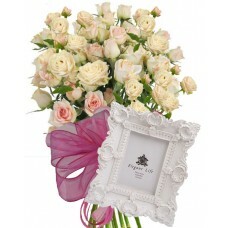 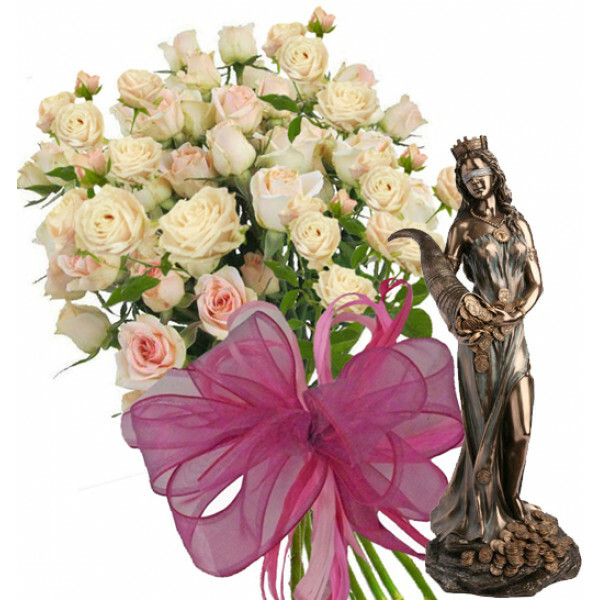 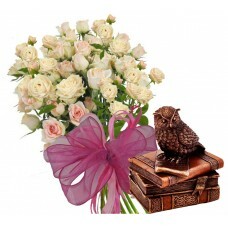 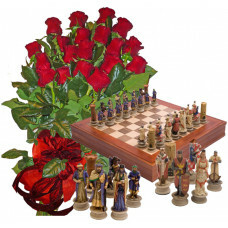 Olive - White Spray Roses Bouquet and Fortune Statuette. * Fortune - the Roman goddess of fortune, chance and prosperity. 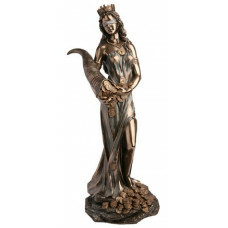 A beautiful Fortune figurine sculpture crafted and hand painted with careful attention to body detail, suitable for library, bookshelf, fireplace or den.